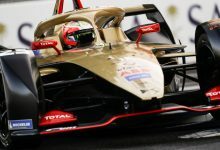 Hungarian Grand Prix – Haas team boss Guenther Steiner says that updates made during the summer should see their car perform much better at the Hungaroring than Monte Carlo. 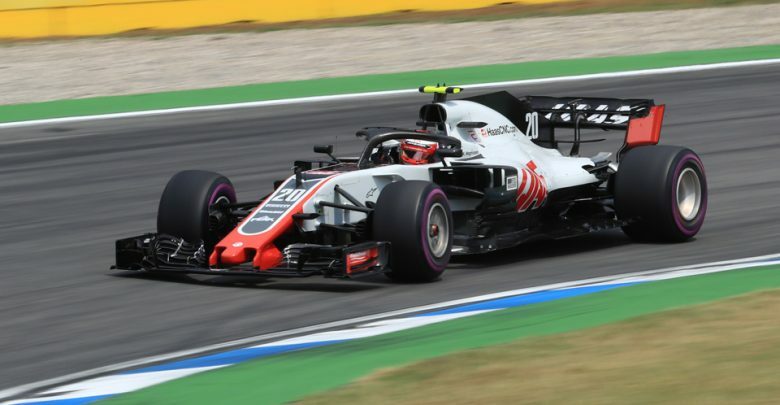 Haas are coming off the back of four strong races in Europe, with points finishes in France, Austria, Britain & Germany. 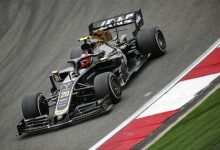 Having introduced car upgrades for the previous round in Canada, Haas had been expectant of a strong middle section of the year and they duly delivered on that. 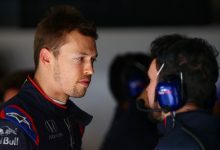 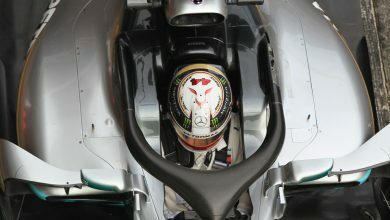 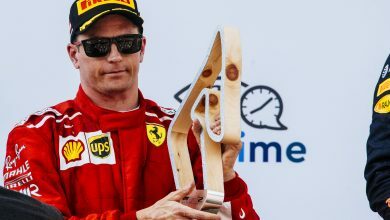 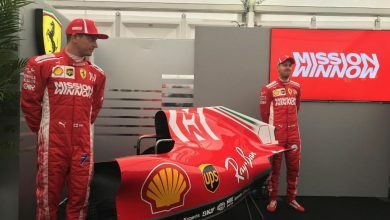 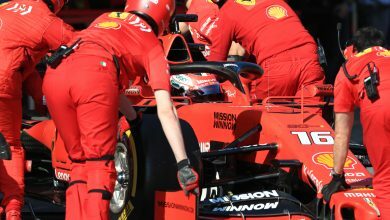 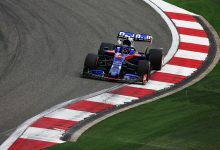 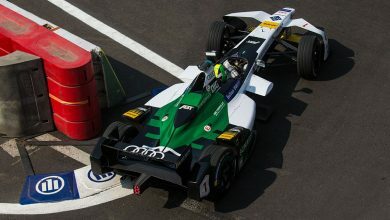 However, the Monaco Grand Prix in May was a different story – both cars struggled for pace and grip throughout the entire weekend at Monte Carlo. 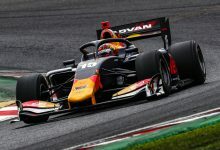 The circuit, tight and twisty, shares a lot of characteristics with the Hungaroring, where F1 touches down for Round 12 of this year’s Championship.